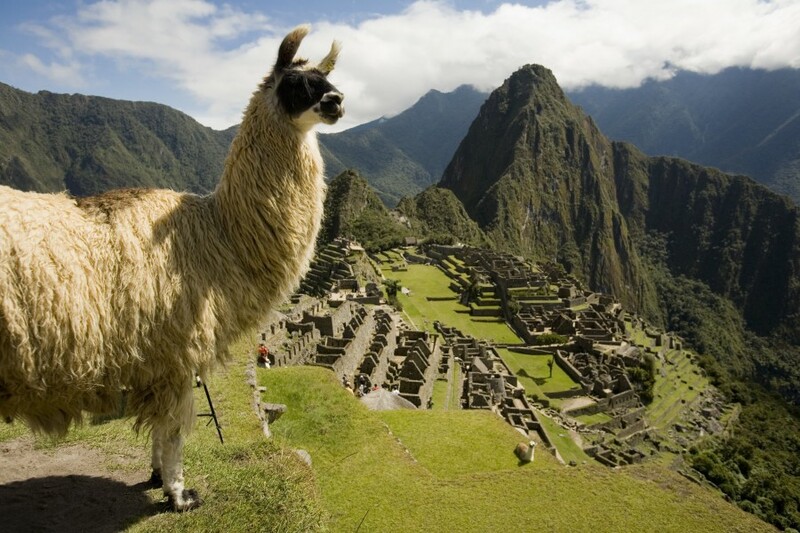 Cusco and Machu Picchu, Peru were voted number 4 by travel professionals as one of The World’s 50 Best Once-in-a-lifetime Journeys. When looking for a suitable trip to keep my 13 year old twins entertained last summer I came across the world of multi activity holidays. 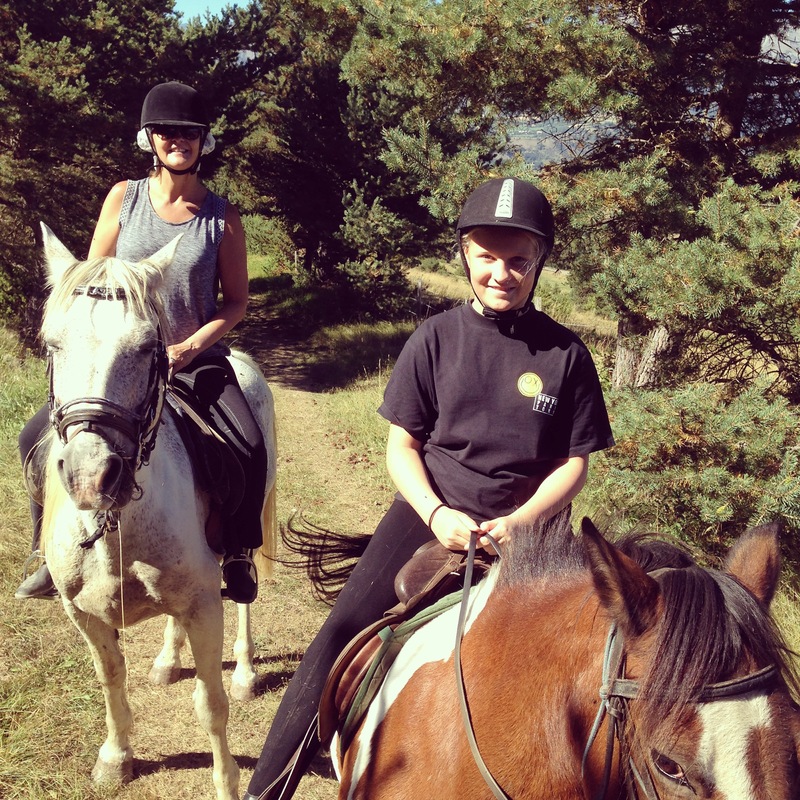 After researching a number of options I finally booked with Undiscovered Mountains and we stayed in Les Olivades hotel in Gap, southeastern France. The activities were less than 45 mins away which gave us ample opportunity to explore the area. 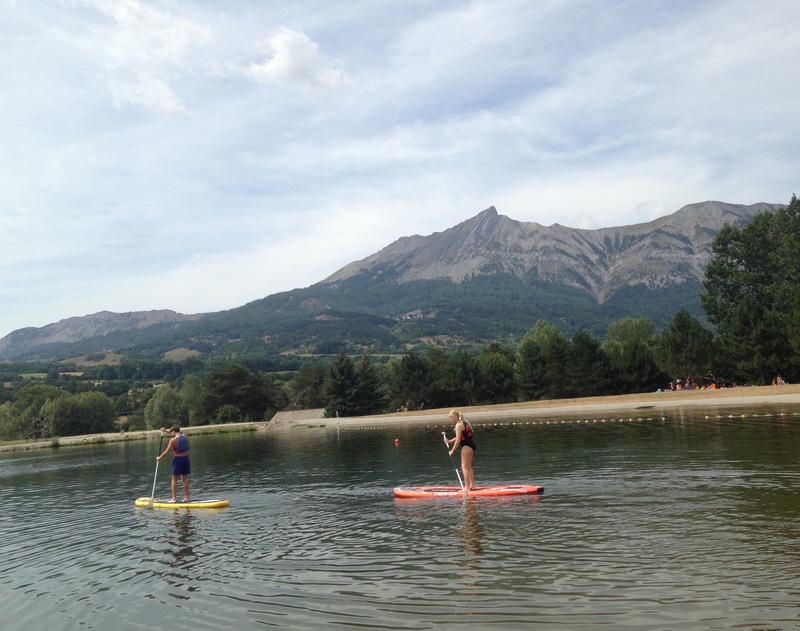 The nearby Lac de Serre-Poncon was a definite favourite where we used our inflatable canoe and the kids enjoyed playing on the Wibit. Oh…and on the way home we nipped into a local donkey sanctuary. This public park is located at the foot of Mount Wakakusa, near Kyoto and Osaka, with wild sika deer that freely roam around. 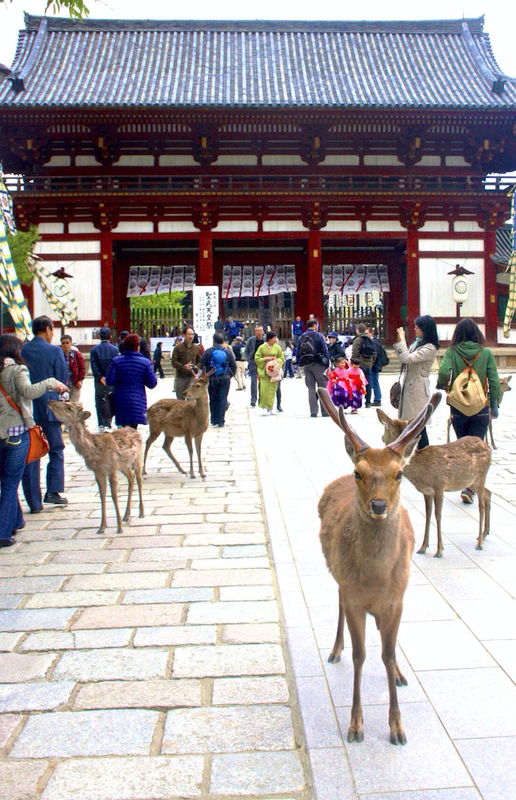 In Nara Prefecture, Japan, the deer are also known as “bowing deer”, as they bow their heads before being fed special shika senbei (called “deer cookies”).